After succumbing to Gabriel's skilled and sensuous persuasion, Pandora agrees to become his bride. But soon she discovers that her entrepreneurial endeavors have accidentally involved her in a dangerous conspiracy-and only her husband can keep her safe. As Gabriel protects her from their unknown adversaries, they realize their devil's bargain may just turn out to be a match made in heaven . 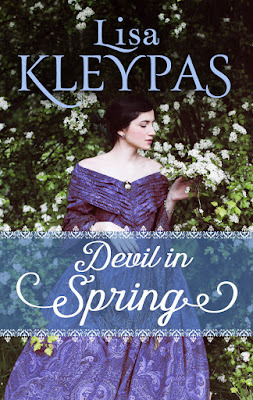 . .
‘Devil in Spring’ is the third book in historical romance author Lisa Kleypas’ new series, ‘The Ravenels’. Ask pretty much any Lisa Kleypas fan, and they’ll tell you that one of their all time favourite couples she’s written in Evie and Sebastian from the third book the ‘Wallflowers’ series, ‘Devil in Winter’. Sebastian was a notorious rake who had done some pretty questionable things in the past … Evie was a red-headed innocent, with a stutter and new inheritance that made her an easy target for greedy relatives – their coming together involved Evie propositioning Sebastian to become her husband and help protect her wealth and independence – what neither of them bargained on was falling madly in love in the process. 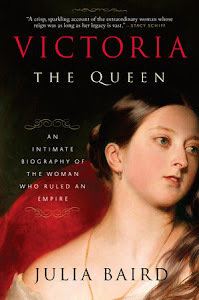 It is one of the hands-down best historical romance books and pairings in the genre. Hands. Down! So when Kleypas announced that the third book in her Ravenels series would focus on Evie and Sebastian’s son Gabriel Lord St. Vincent … well, I had to come onboard. First off – I was able to read ‘Devil in Spring’ as a stand-alone, knowing nothing of what had previously happened in the first two books. 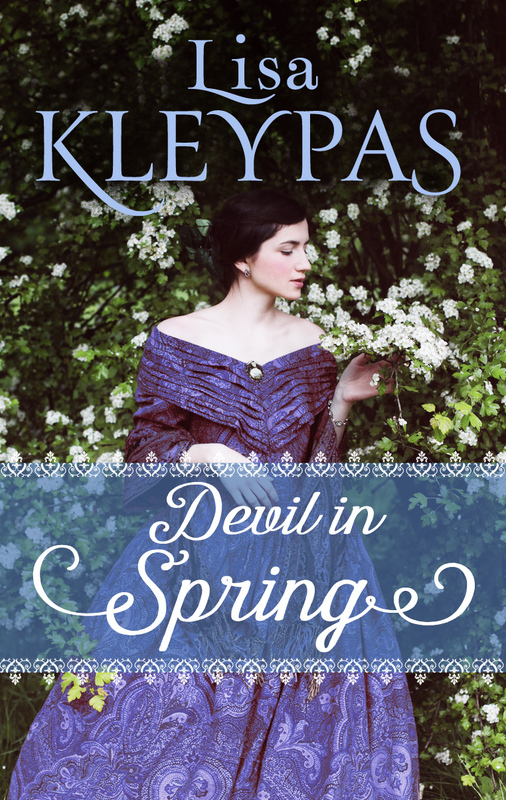 Anyone who is not familiar with Evie and Sebastian’s story could likewise come into ‘Devil in Spring’ cold. Gabriel is much like his father was – though rather than bedding numerous women, Gabriel’s notorious for having kept an inappropriate mistress for the last two years (a woman married to the American ambassador). He is a most tempting bachelor from a prosperous family, but with no intentions of ever getting caught in a marriage trap by a young miss … except that’s exactly what happens. Only, it’s Lady Pandora Ravenel who is quite literally caught in a settee and needs Gabriel’s help to get loose – and unfortunately when they’re caught in a compromising (but innocent) position, Gabriel is impressed upon to “do the right thing” and marry Pandora. Gabriel is infinitely intrigued by the fact that Pandora wants to marry him about as much as she wants a salad fork in her eye – but the two agree to see if it’s worthwhile dodging ruinous rumours by having Pandora and her family stay with Gabriel’s tribe at his family’s estate. And Gabriel takes after his father as one of Kleypas’s better rakes. He’s thoughtful and kind, secretly feeling the pressure of his family and title and in need of someone like Pandora to keep him on his toes. I will say that in the latter half of the book a political undercurrent comes into the plot which feels like it’s setting up for the fourth instalment (in which case, I’d come back for it!) but in Pandora and Gabriel’s story it felt a little disjointed. But that’s my only complaint in an otherwise stellar historical romance outing. I may now go back and read books 1 and 2 in ‘The Ravenels’, but more likely I’ll just keep moving forward from this point on. It does feel really, really good to be back in the reading groove with Kleypas, who is one of those authors I come to rely on for a once-a-year release and guaranteed good read. And ‘Devil in Spring’ was a good way to get back in the groove. 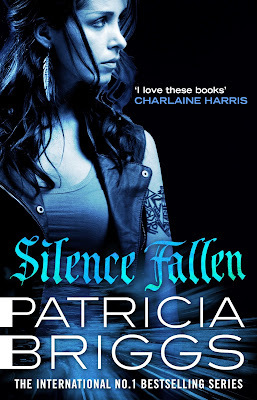 ‘Silence Fallen’ is the tenth book in Patricia Briggs’s ‘Mercy Thompson’ urban fantasy series, and it follows directly on from ‘Fire Touched’. I’m sorry, I hate not liking a Mercy Thompson book – but this tenth instalment feels like a firm 2/5 me, which is a decided disappointment. And I don’t think it being a filler-book will actually be a huge surprise to many people, because it’s right there in the blurb … that this is a book in which Mercy is kidnapped, separated from Adam and the pack who are then working to get her back. 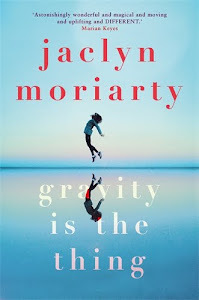 So, 98% of the book has Adam and Mercy separated – and anyone who has persevered with a long-running series (from Stephanie Plum to Night Huntress and Vampire Academy) will know that a storyline like this which manufactures a separation for the (now) established HEA, is absolutely a filler-story – trying to recapture some of the tension that the will-they-or-won’t-they romance once helped fill. ‘Silence Fallen’ is also not a very good filler-story … it momentarily drags readers back into a complicated supernatural political network that I think many fans breathed a sigh of relief when they thought it was over and done with in ‘Fire Touched’. We’re dragged into European vampire and werewolf politicking, and there’s so much backstory, asides, and long paragraphs of info-dumping that takes us out of any immediate action we may have wanted to revel in. And it’s all for nought – because it’s pretty clear by story’s end that none of what we just read is going to really impact the Columbia Basin Pack once Mercy is home safe. Basically – this entire book and any of its ramifications can be kept in Europe, and not affect a single thing back home for Mercy and Adam. Which is another polite way of saying … you could skip this one, if you really wanted to. And I say that, even as fan-favourite Stefan steps back on the scene for this vampire-heavy plot. Unfortunately he’s under-used and underwhelming, and I get the sense that Briggs was holding back from teasing fans with anything too Mercy/Stefan big, because that would leave an indelible mark on the series universe, and that’s not what this book is about. The only thing that’s stopping me from giving this book an even lower score is the a light-bulb *wink-wink* reveal at the end, which is very cute and a bit of a delight … even as it’s also a cop-out, and is not establishing anything new in a certain relationship dynamic. It’s previously-trodden ground, not furthering any characterisations, but I still enjoyed it and I’m probably just grasping at straws for one of my fave series. 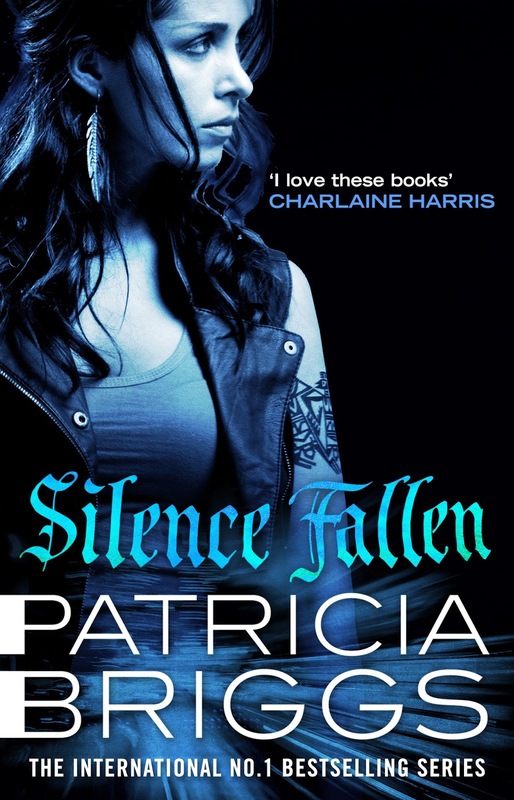 Honestly, after reading ‘Silence Fallen’ I’m mostly wondering where we go from here, and if Patricia Briggs really has any appetite to keep telling Mercy’s story…? It’s interesting to note that ‘Silence’ is on Brigg’s new timeline of book-releases – where once we had a 2 or so year wait for Mercy, and an ‘Alpha & Omega’ release in-between, we’re now getting one Mercy book a year … and a longer wait for ‘Alpha & Omega’ (the last book for Charles and Anna released in 2015, the next instalment is coming 2018). For me, personally, I think Briggs may be in a bit of a conundrum … I think lots of fans would like to see Mercy and Adam expand their family. And I’d be fine with that – whatever – but I know in past books Adam’s made clear that he doesn’t want more kids, and I don’t think Mercy feels like a baby would make her life “complete” in any way (and her step-daughter Jess is her daughter, they’re already a family). Anna from ‘Alpha & Omega’ meanwhile, has been teasing that possibility for a while now … and there are higher-stakes involved for her as a werewolf, and given what happened to Charles’s mother to make him the only born werewolf – that story is more intriguing to me, and all those possibilities. And I feel this even more after reading her 'Frequently Asked Questions' page - because Briggs has addressed some big questions, with infuriatingly non-committal answers. To the topic of 'how many more Mercy and Alpha & Omega books will there be?' The answer is: "Patty has said that as long as she's having fun writing them, can keep them fresh and exciting, and they're selling well, she'll continue to write them indefinitely!" That scares me ... as someone who has had to give up on Anita Blake and the Blackdagger Brotherhood books for that very reason. As to; 'Will Mercy/Anna have babies?' her answer is; "They would have to play it safe and avoid adventures, which - face it - is boring!" Ok. Fair enough. And finally; 'When will Leah/Christy die a horrible and painful death?' - to which the response is; "These are ladies we just love to hate! If they were gone, we'd have to find another character to hate on, and that would be very frustrating, so it's just easier to keep them around, don't you think?" ... that's sucky to me that she even addressed this, because it means she's nixing any idea of ever writing a Bran book for one, and is basically saying that these contingents of Bran and Adam's packs are just going to be forever stagnant. Sigh. I need to remember that it’s been hinted at in a few books now (and also in ‘Silence Fallen’) that a lot of Mercy being in sticky situations may come down to Coyote wanting her to be there … to act as a conduit for Coyote … like she has a “higher-purpose”, so to speak. That could be interesting. But I think letting Mercy act on behalf of Coyote, while also juggling being happy and content in a pack-family is more interesting and I hope Briggs explores those conflicts in future, instead of giving us this isolationist Mercy story, that ultimately has little impact on her life or the series' universe. P.S. – I read this book (and wrote my review) in November 2016, before announcement of the tragic and sudden death of Mike Briggs … and it did give me a pang of guilt and further disappointment that I didn’t love ‘Silence Fallen’ more. But this is just one book, and I'm only one reader, and I’ll always be a fan - regardless of a bump in the bookish road. Also as a fan, I’ll always be patient and understanding of whatever decision an author makes with regards to the continuation of their series, especially when personal circumstances such as these may be informing that future. 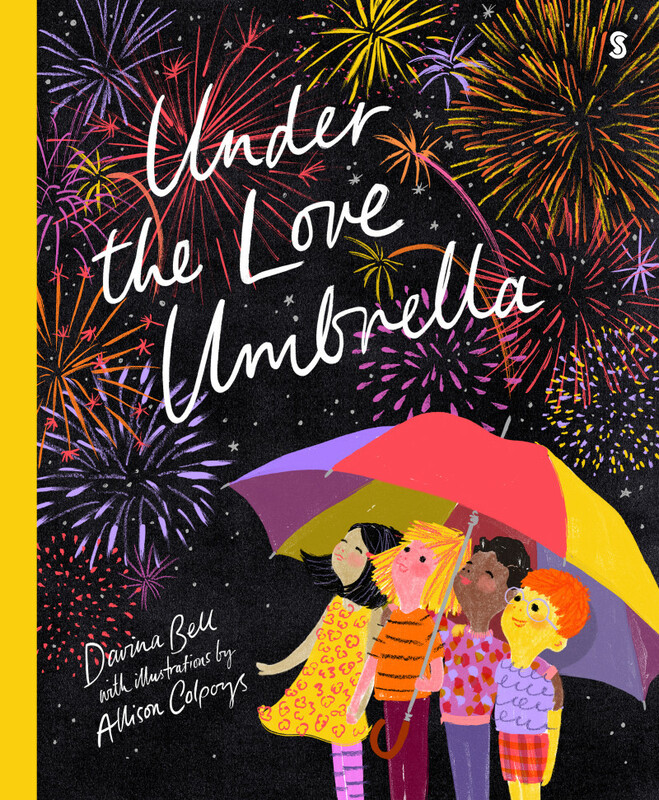 ‘Under the Love Umbrella’ is the new picture book written by Davina Francesca Bell, with illustrations by Allison Colpoys. It’s the second picture book from the duo, the first being ‘The Underwater Fancy-Dress Parade’ of 2016. I don’t often review picture books – but clearly last year when I made my first exception for 'Australia to Z' by Armin Greder on the blog, I kicked off a new tradition for myself. It’s also probably that since joining Jacinta DiMase Management (which specialises in picture-book authors and illustrators) I’ve been introduced and given a bit more background to this art form in Australia. 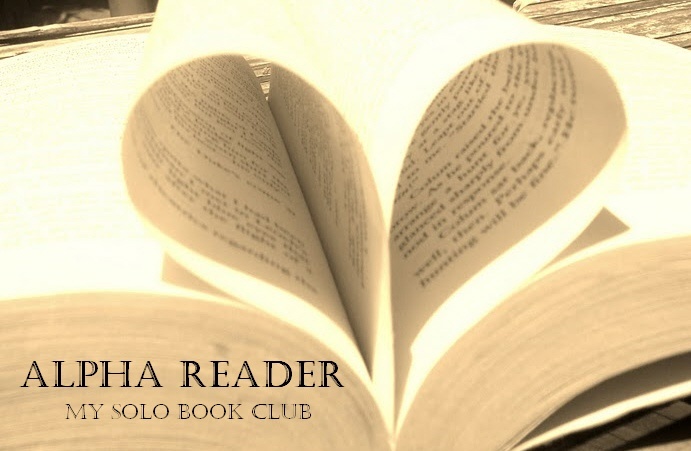 And as such – I’ve become serious appreciative, and find myself buying the books I really can’t seem to turn away from … and ‘Under the Love Umbrella’ is one such. Allison Colpoys – perhaps the most in-demand artist in the Australian books world (and for good reason) – brings more of her magic to Bell’s words. She uses mostly fluro colours to great effect, nevermore than when they’re presented against a darker background (as on the cover, with fireworks). There’s something here that feels a little cool retro in her illustrations too, like they could be something out of the Little Golden Book series – it’s a sweet nostalgia. Honestly, the book is so intensely lovely I really just want to hang it on my wall for all to admire. We love how people have responded to the diversity in the book. 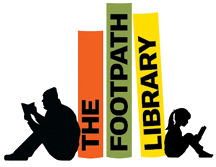 But while it was a conscious choice to include a range of backgrounds and family constellations, the situations we represented sprang from the characters as they came to life in our minds, rather than from a deliberate strategy or design. That said, the timing of this book feels fortuitous. There has never been a more important moment to tie love and diversity together in the minds of children, and one of the privileges of being a picture-book creator is the chance to speak into their hearts through story. 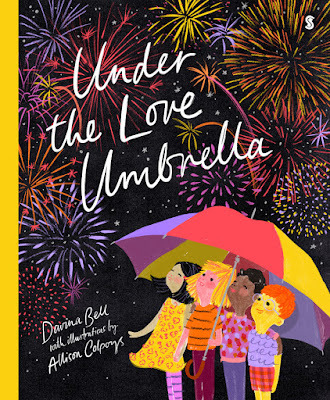 We all know the times Bell is alluding to, and I couldn’t agree more that a book with this level of illustrated representation, and a message about bringing those you love into safety under your love umbrella … well, it’s safe to say we could all use this book. Which is why I’d highly recommend it for everyone – age be damned. This was my first favourite book of 2017, and it feels fitting that it’s one with such a message.